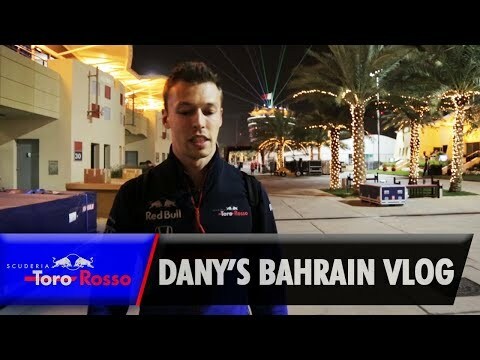 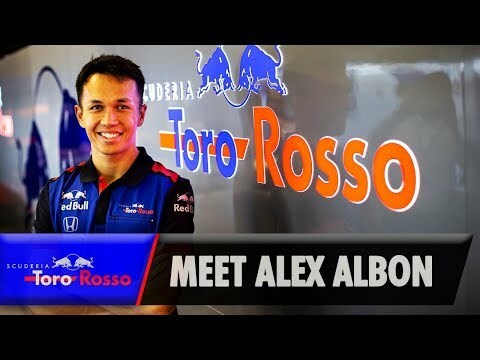 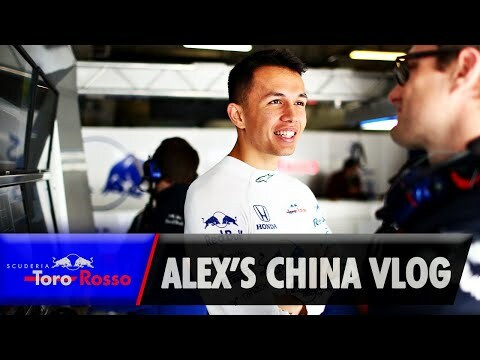 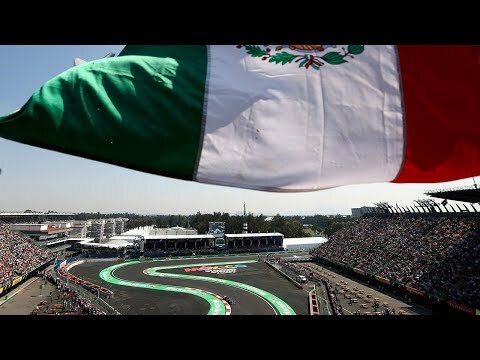 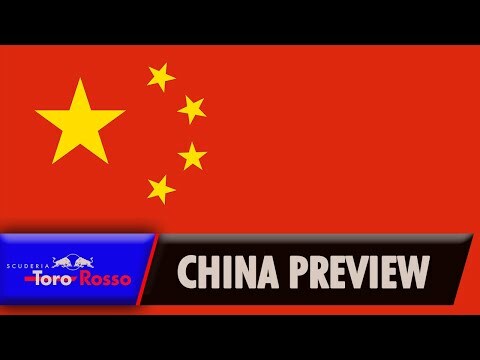 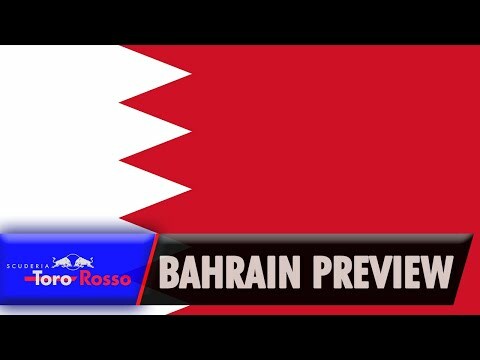 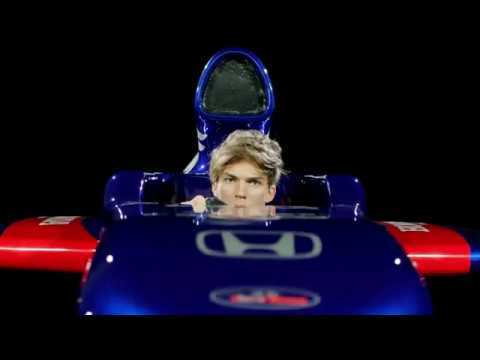 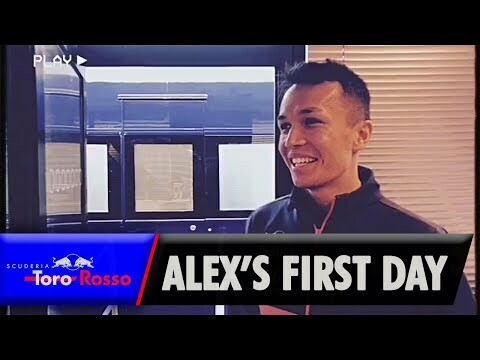 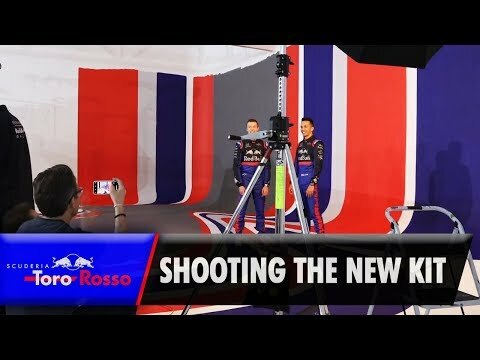 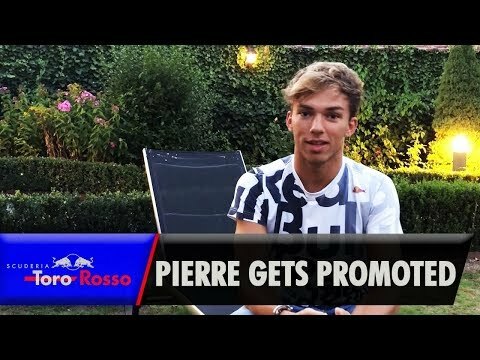 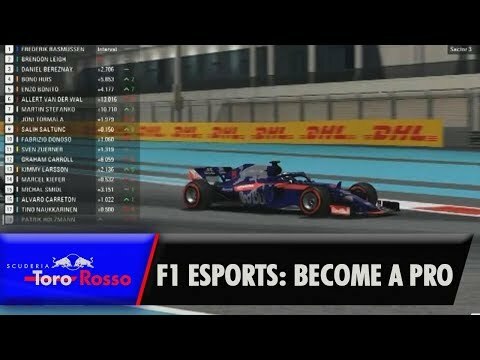 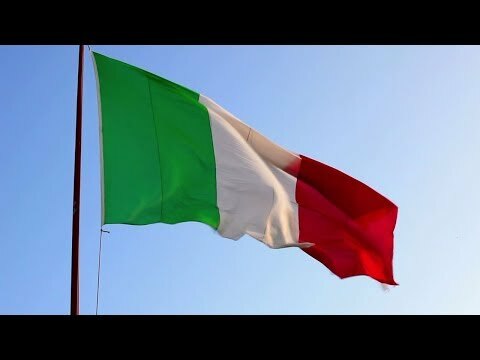 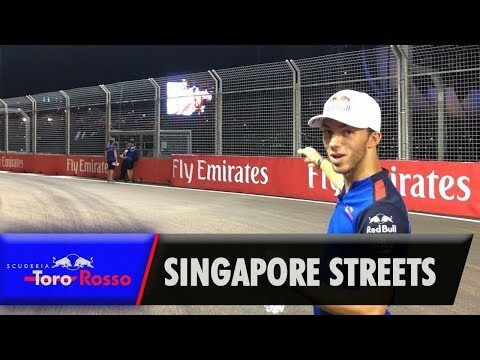 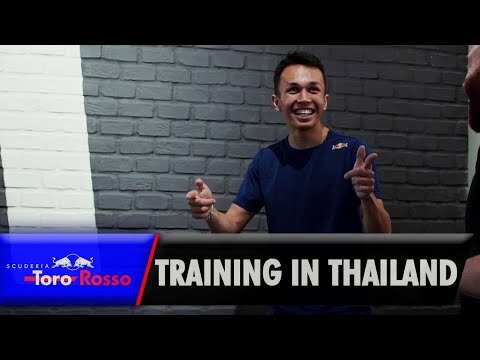 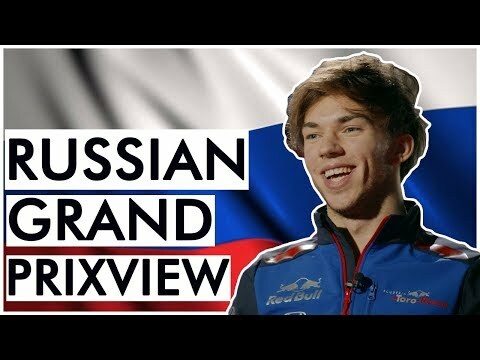 F1 Esports: Toro Rosso Triple Podium! 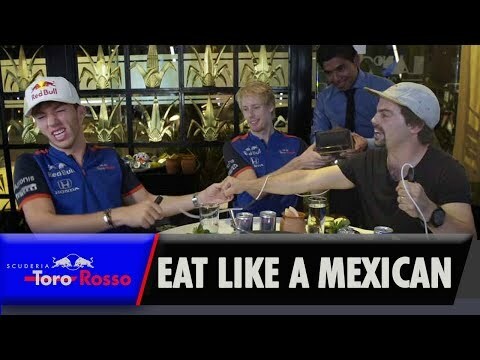 Pierre & Brendon Eat Like a Mexican! 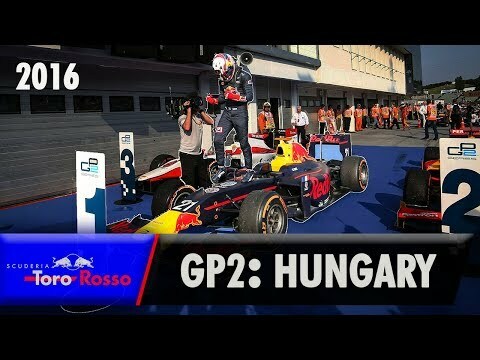 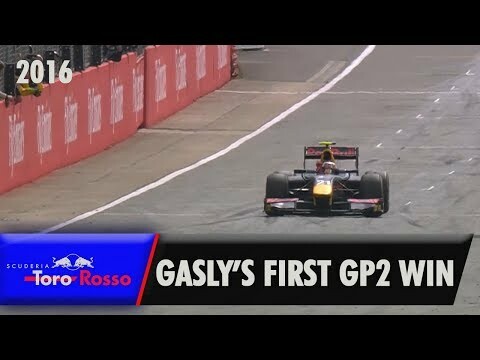 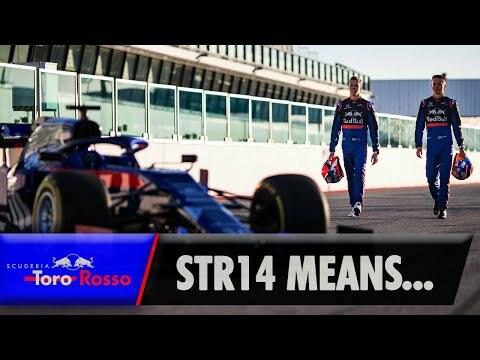 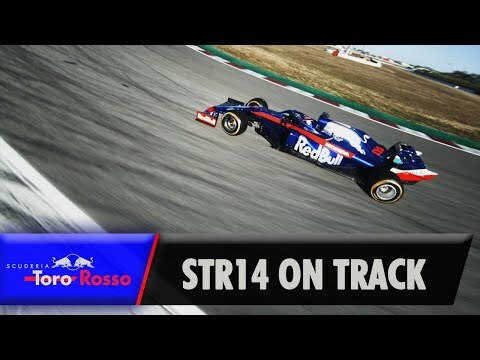 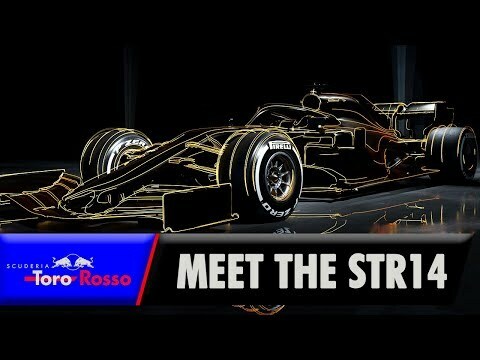 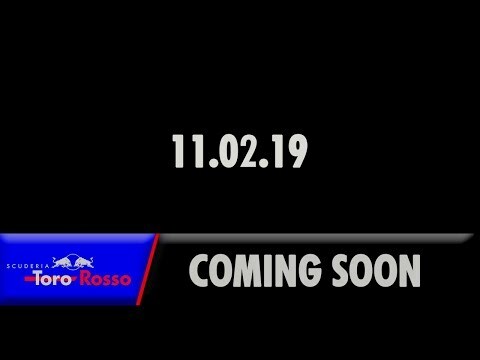 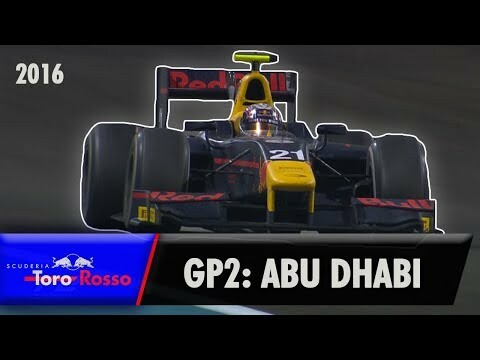 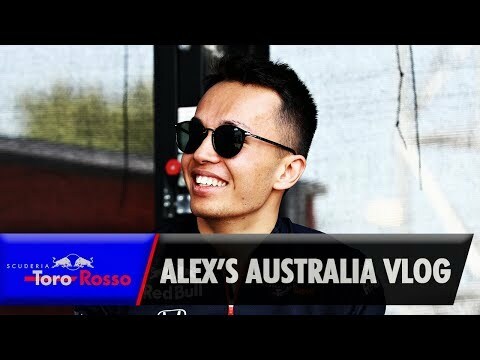 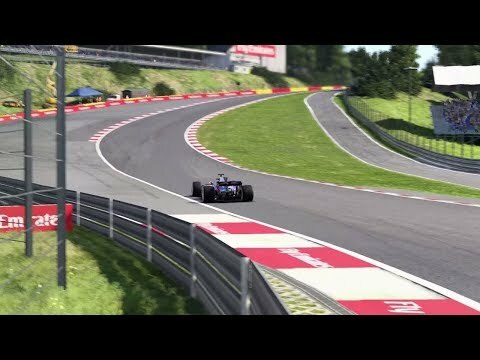 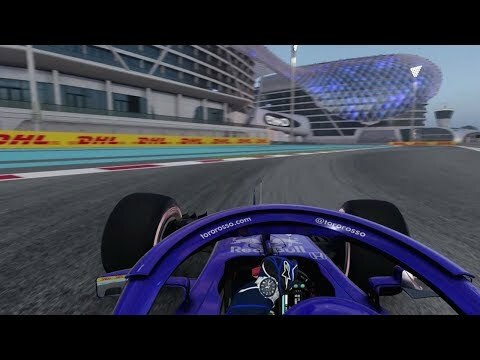 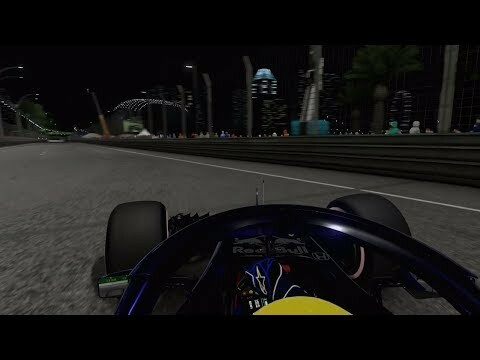 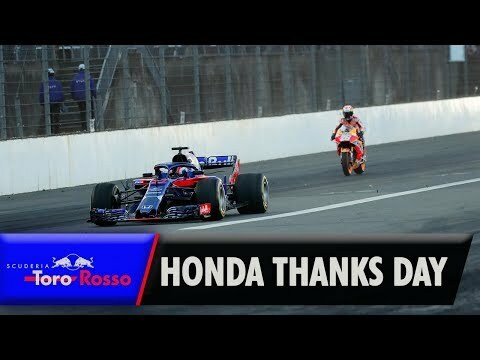 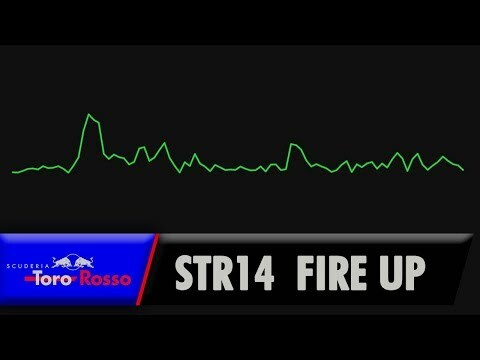 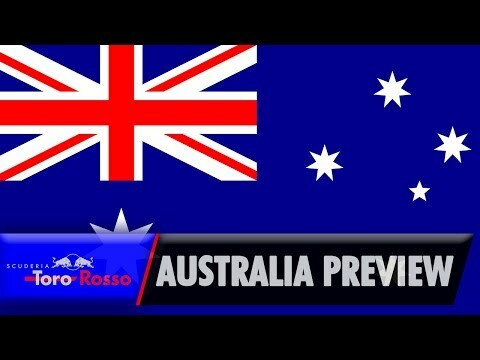 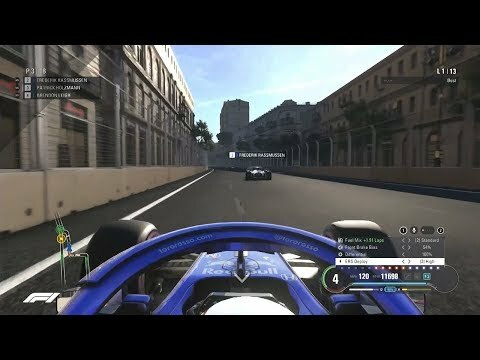 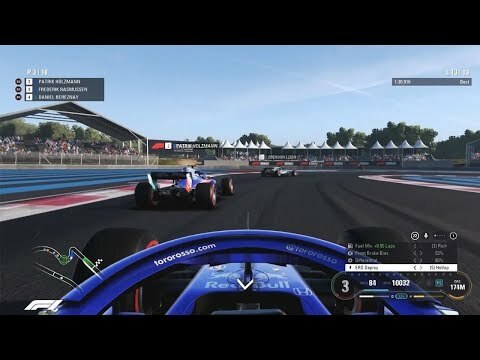 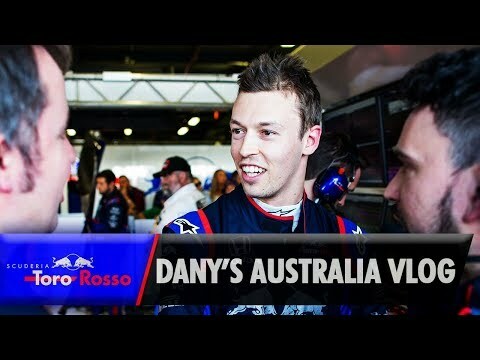 F1 Esports: Toro Rosso Wins in a Thriller! 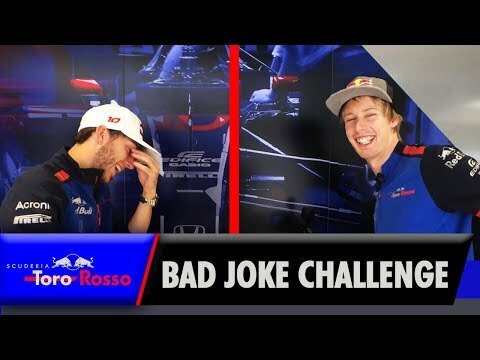 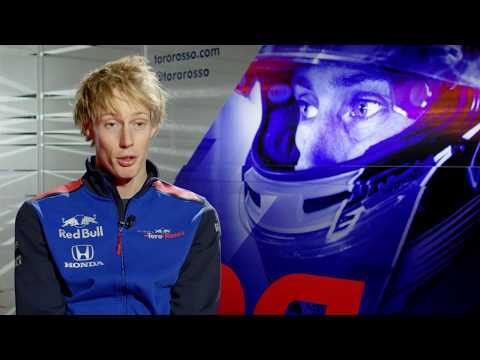 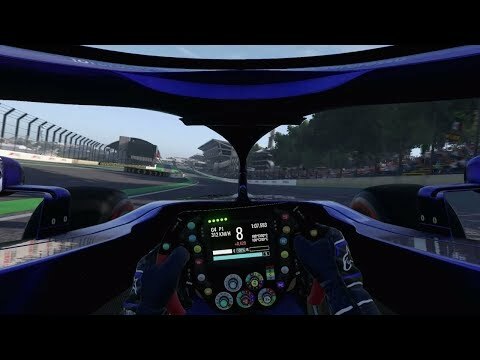 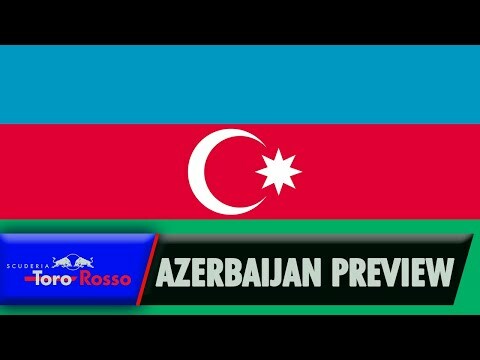 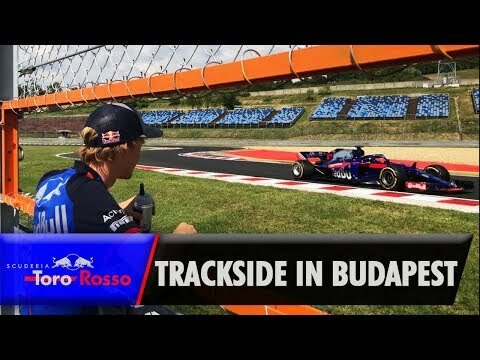 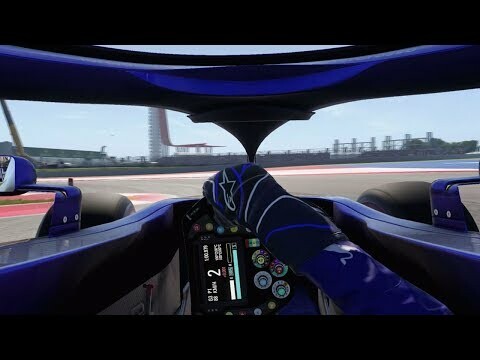 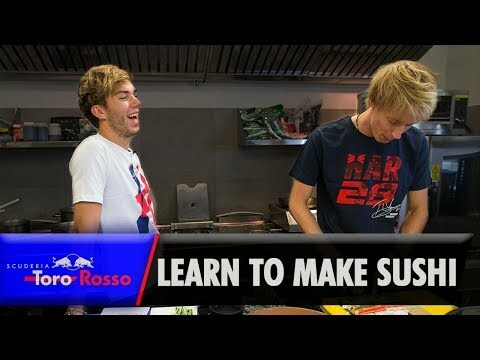 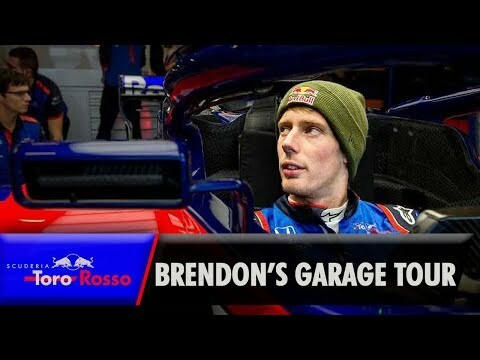 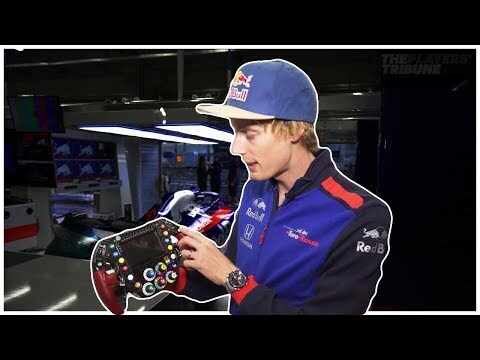 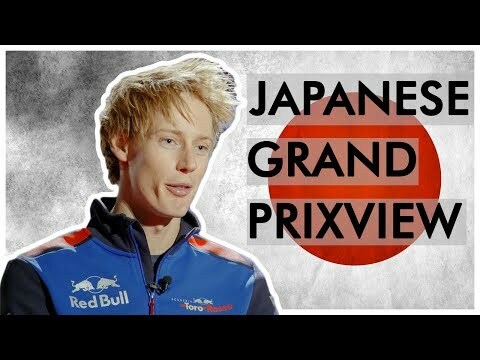 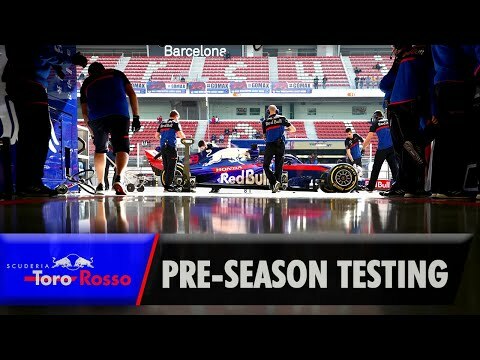 Brendon Hartley's Pit Stop Challenge!